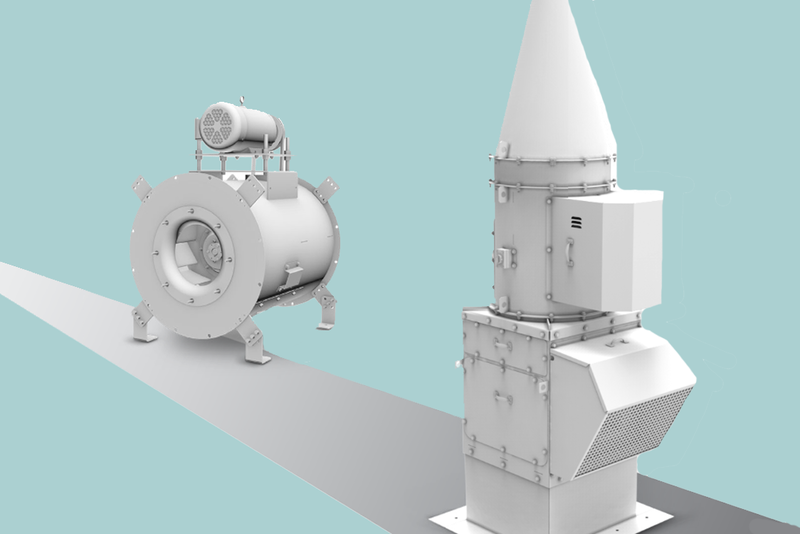 PennBarry™ is pleased to announce the introduction of TCI (Tubular, Centrifungal, Inline), a new light industrial airfoil tubular centrifugal inline fan. TCI delivers reliable air performance and can be either ceiling hung or floor mounted, making it suitable for both horizontal and vertical applications. Utilizing an all-aluminum airfoil non-overloading impeller, TCI provides a higher level of efficiency. 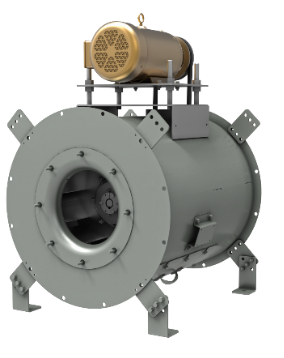 Every part of the fan airstream is designed and manufactured to produce the highest results under rated operating conditions. Product Availability starts May 2018. For additional information, please contact us at (808) 841-7400.